Delivery Time Ready ex stock. 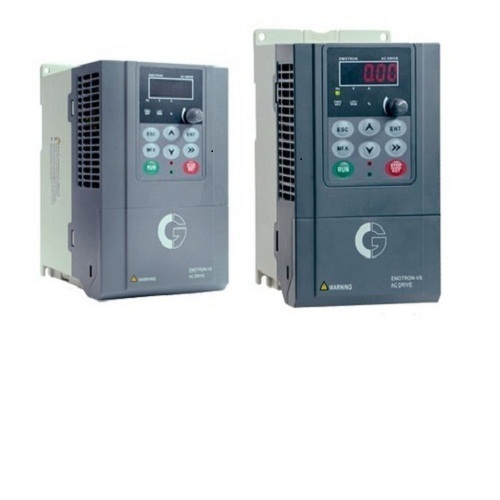 Ashok Electro-Mech Industries is considered in the market to be one of the leading Wholesale Trader, Distributor & Service Provider of this highly commendable range of Electric Motors and Services, ever since its inception in the year 1980. We offer range comprising Induction Motor, Crane Duty Motors, Gear Motors and Water Pumps is widely praised and preferred in the market. We take this opportunity of introducing ourselves as an Exclusive Authorized Dealer of “Marathon Electric Motors (INDIA) LTD” for the entire range of HT & LT motors in Thane, Mumbai. Our firm is known for its quality & positive response to the clients, specifically in crises situations. This firm has earned its expertise through years of experience and hard work. We have all types of Latest pieces of equipment for rewinding & Its Quality checking with a high degree of efficiency backed up with a team of Skilled Staff under an able & Efficient Management.